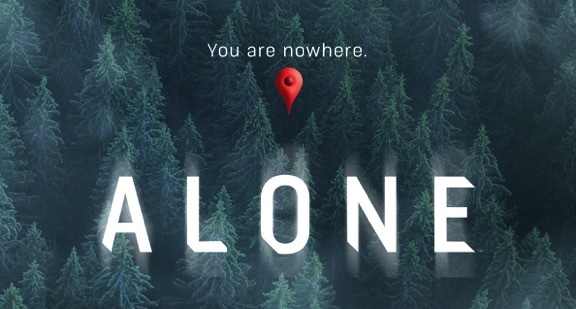 Later tonight ten people will enter the Vancouver Island wilderness carrying only what they can fit in a small backpack. They are alone in the harsh, unforgiving terrain with a single mission–stay alive as long as they can. From a curated list of 40 items ranging from shelter equipment to tools for survival, each cast member is allowed only 10 to take with them onto the island. On top of these 10 items, each member is given the same checklist of gear that they are allowed to bring as necessities. These brave men and women must hunt, build shelters, and fend off predators. They will endure extreme isolation and psychological distress as they plunge into the unknown and document the experience themselves. No camera crew. No producers. It is the ultimate test of human will. Jose is originally from Galicia, the Celtic Northwestern part of Spain. 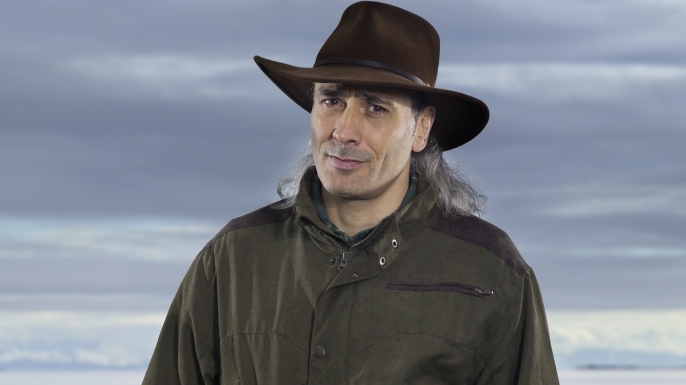 He first became interested in wilderness survival, after reading Jack London's "The Call of the Wild," and fostered his skills when he joined the Special Forces of the Spanish Foreign Legion, where he increased his outdoors skills. He began learning bush craft and primitive technology, from the best mentors he could find, as well as practicing with Native American elders from the Arctic to the Tropics. In 1996, he was formally adopted by the Lakota Nation, which is one of the proudest moments in his life. Randy grew up in southeast Michigan. As a young boy, he would travel north every year with his family for bow-hunting season. It was during these wilderness retreats that he learned to hunt and found a love for archery and a deep appreciation for the natural world. Today, Randy splits his time between Utah and Arizona, teaching month-long wilderness survival courses. After receiving her Master’s Degree in biology, Nicole became a game warden with the U.S. Peace Corps, and began tracking and researching lions in southern Africa. Later, she got her first exposure to true wilderness living while working as a field biologist in Botswana. While working with the Bushmen and completing her doctorate, she was able to learn many of the primitive skills that she practices and teaches today. Diagnosed with multiple sclerosis in 2000, she now resides in the Pacific Northwest and relies on the local plants as part of her healthy lifestyle. Nicole also founded her own tracking and wildlife safari company. Also an adjunct professor at Prescott College, she brings her passion for nature, indigenous knowledge, and research to her students. She continues her work with the Bushmen to help them preserve their traditions. Nicole is currently cataloguing indigenous plant uses with a community of Naro Bushmen. 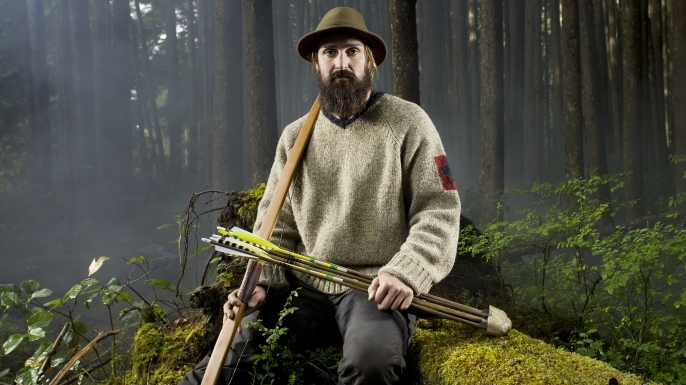 Mike has spent the majority of his adult life learning and teaching wilderness survival skills. He served his country during the Reagan Years as a SERE (Survival, Evasion, Resistance, and Escape) instructor in the U.S. Air Force. In 1988, Mike launched a faith-based survival and rescue training program called Wilderness Way Adventures, where he instructs men, women, and children, from all walks of life, in the ancient and enduring art of wilderness survival. The “will to survive” is key. Although, Mary Kate was born in South Side Chicago, she and her family moved to North Western Montana when she was 2. She spent the next 12 years, living off the grid with her parents and three sisters, on Government Mountain. As a kid, she spent countless hours gathering firewood, picking wild huckleberries, riding horses, and simply getting lost in the mountains. Years later, she took these skills and became a fire fighter for the Tahoe National Forest. It was there that she learned, no matter how physically demanding a challenge might be, her mental toughness can always help her complete a job. Mary Kate currently resides in Homer, Alaska, where she is fitness trainer and a mother to two beautiful girls. David McIntyre is a post-apocalyptic fiction writer who was born in rural Pennsylvania. He developed a keen interest in wilderness survival and primitive skills as a teenager and spent many of his early years hunting, fishing, trapping and hiking the Appalachian Mountains. 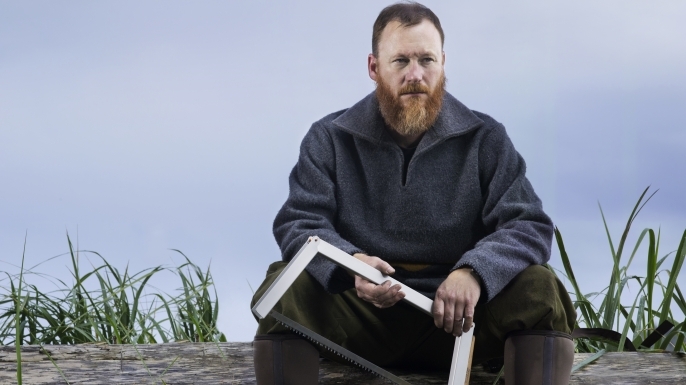 As an adult, he took this passion and travelled to Belo Horizonte, Brazil, where he founded the Per Ardua Wilderness Ministry and the Bushmaster Wilderness Survival School. 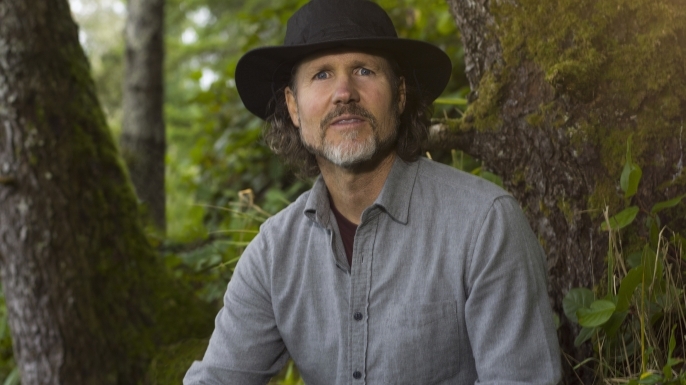 David has practiced wilderness survival in the Appalachian forests, Alaska, Brazil’s Atlantic Rainforest, and in tropical Alpine ecosystems, just to name a few. In fact, he says he never feels comfortable living in a new location until he has survived in the area’s wilderness. David now lives in Michigan with his three children. Justin joined the National Guard when he was 17 years old. When he turned 20, he transferred into active duty, becoming an Infantryman in the U.S. Army and was deployed three times to Iraq and once to Afghanistan. Justin is a proficient marksman, having served two combat tours as a sniper, instructing at the U.S. Army Sniper School and Long Range Marksman course. 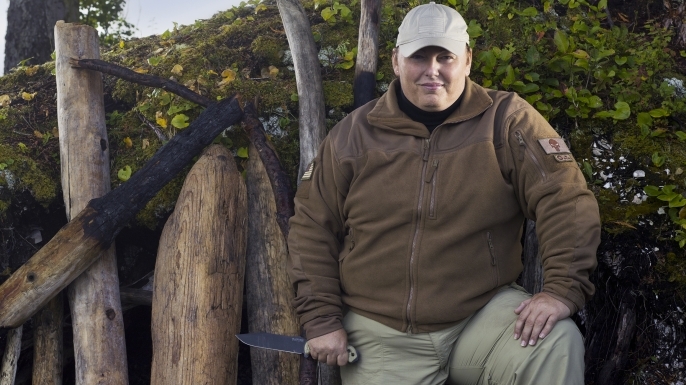 While serving, he also attended survival and tracking courses, which began his passion for wilderness survival. 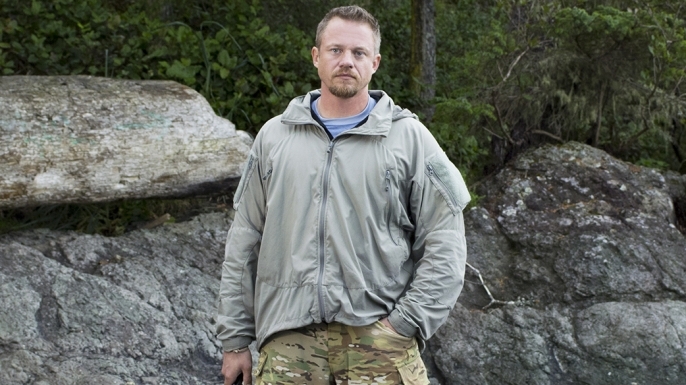 He has since instructed military, law enforcement and civilians around the world in sniper marksmanship, camouflage, small unit tactics, as well as other survival techniques. After leaving the military in 2014, he founded Hike2Survive, a program that takes veterans on hiking and camping trips in order to help them transition into civilian life and deal with the mental and emotional issues they face. For as long as he can remember, Larry has enjoyed the outdoors and the solitude it provides. Growing up, Larry enjoyed hunting, fishing, backpacking, and anything else that would allow him to spend time in the woods. After marrying his high school sweetheart at the age of 18, Larry soon switched his focus to starting a family and raising his two kids. 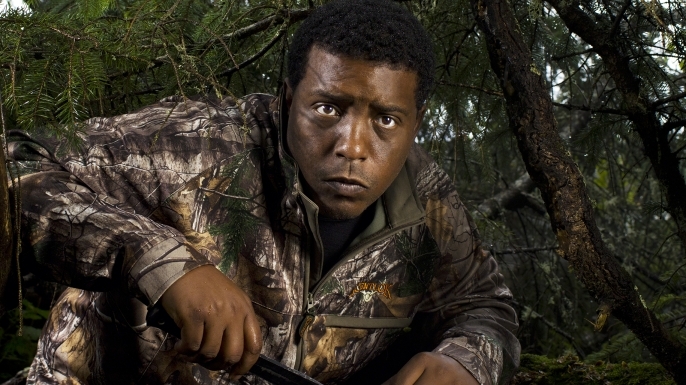 Now that his son and daughter have left home, he has refocused his life to the outdoors. 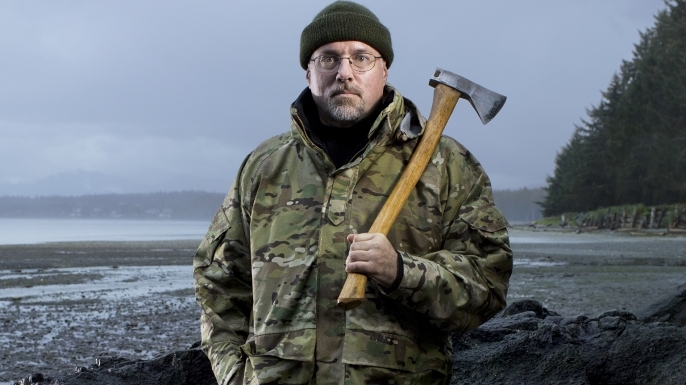 Over the last few years, Larry has taken and taught several classes, written articles for a self-reliance magazine, made and uploaded over a hundred videos, and has a bi-monthly interactive streaming show, that he has used to share his knowledge of survival, as well as to learn from others. Tracy was born into a military family stationed overseas and grew up in many different locations in the United States due to her family's military commitment. Never in any one place for very long, she found solace in the great outdoors. She was taught survival and bush crafting skills by her father and other family members, and developed a deep love and respect for nature. Tracy would later enter the military and law enforcement, but she never lost her love for the land. As an adult, she’s continued to learn and hone her skills and has even begun passing lessons onto her children and to anyone willing to learn. A+E Networks™ Asia is owned by the award-winning, global media content company, A+E Networks™, which is dedicated to offering consumers a diverse communications environment ranging from television networks to websites, to home videos/DVDs to gaming and educational software. A+E Networks Asia is comprised of Lifetime®, HISTORY®, FYI®, H2™ and Crime & Investigation Network®. A+E Networks Asia operates and distributes its portfolio in Singapore, Malaysia, Brunei, Hong Kong, Macau, Taiwan, Korea, Cambodia, Indonesia, the Philippines, Papua New Guinea, Palau, Myanmar, Laos and Thailand.